It is always nice to be able to add another book to the reference shelf and Military Mode publishing can normally be relied upon to produce something rather special. The latest addition to the bookcase is Daniel Fisher and Oliver Lock’s book British Airborne Headdress. 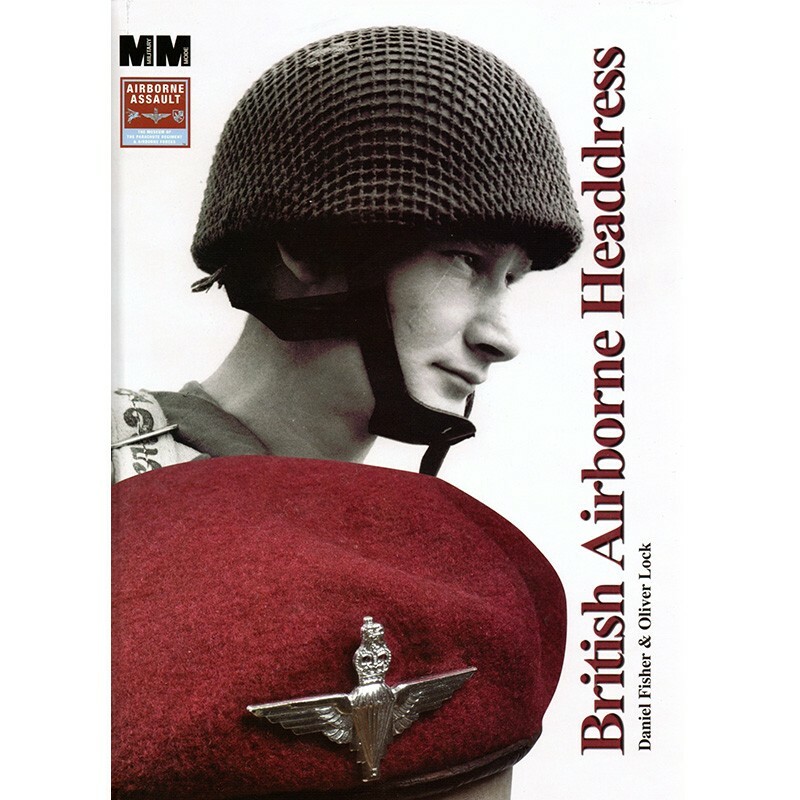 This is a lavishly produced book covering the berets, helmets and other sundry headgear worn by the Parachute Regiment and other airborne units such as Glider troops and units attached to airborne divisions. 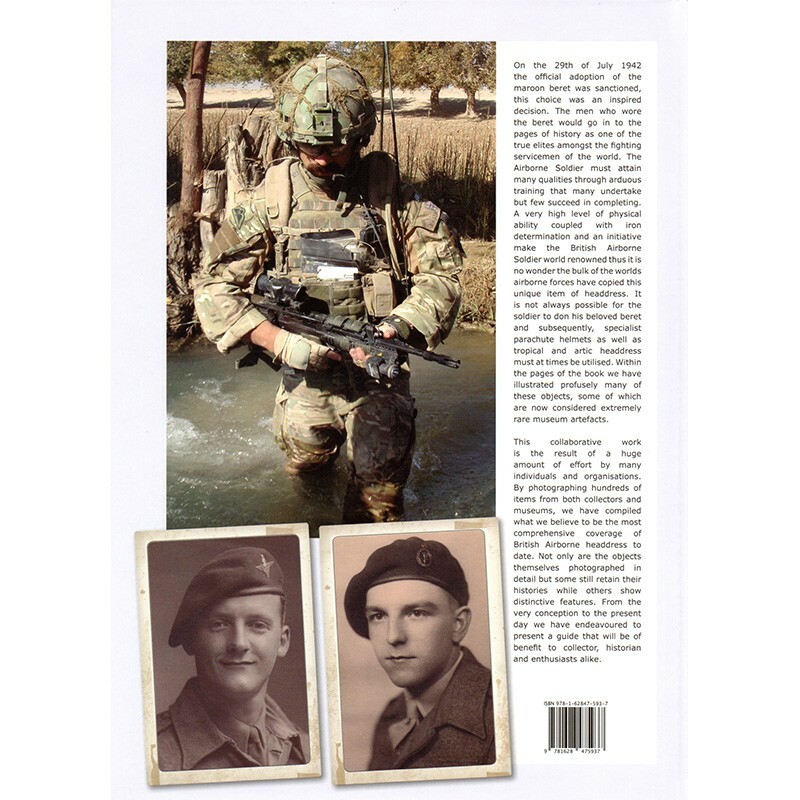 The book starts with a detailed look at the famous red beret and there is a nice run down of its history and plenty of photos of different examples from the last seventy years. 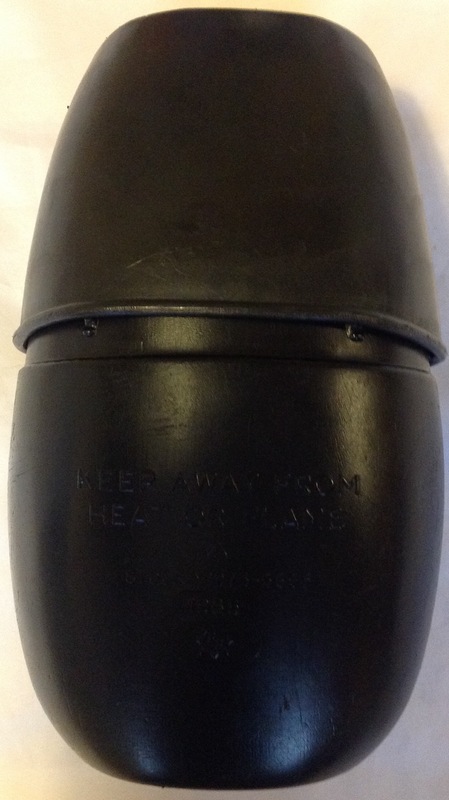 These are mainly taken from the collections of the Airborne Museum and museums in Normandy and Arnhem so there is a focus on wartime examples, but post war examples are also illustrated, albeit in far smaller numbers. Of particular interest are a number of relic beret fragments dug up in archaeological digs at Arnhem which show how the berets were modified by troops at the time. 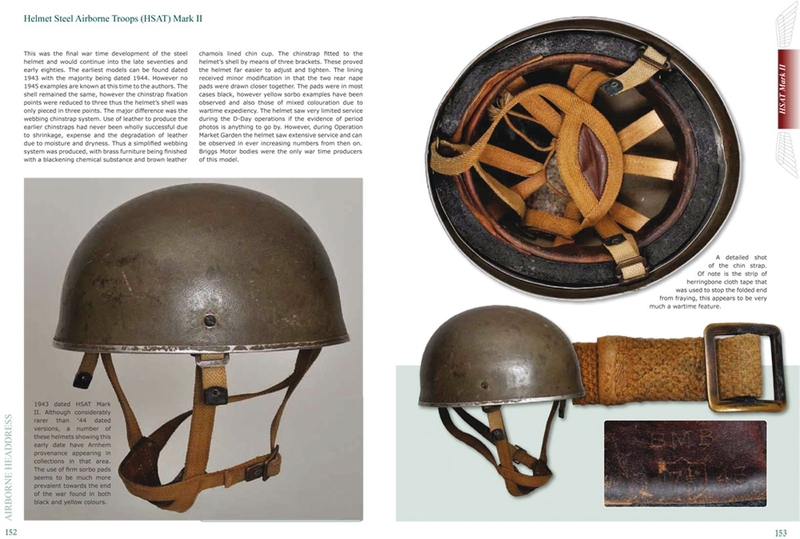 The second main area of the book is on specialist helmets used by airborne forces. Many examples are shown, all beautifully illustrated and covering many subtle variations: Again the focus is on the Second World War, where much of the early development was undertaken- the basic design then remaining unchanged until the late 1970s. 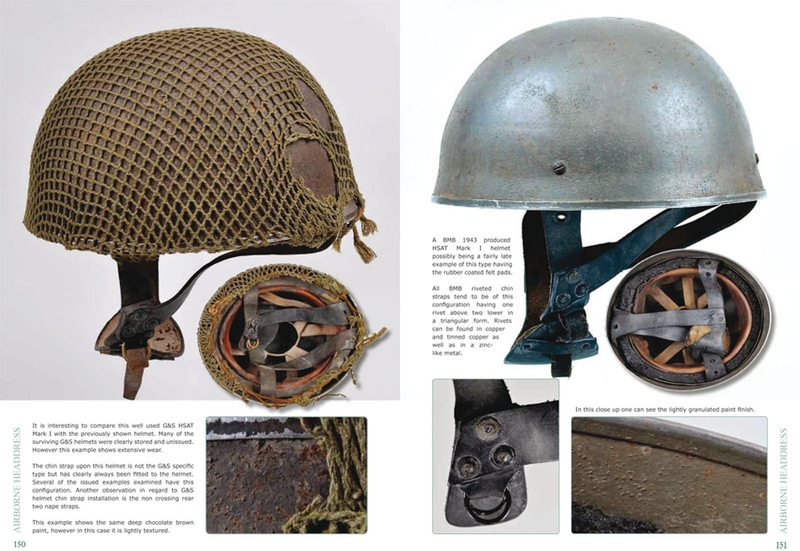 The book does cover later developments, and there are some interesting examples of helmets modified by Paras for service in Iraq and Afghanistan. 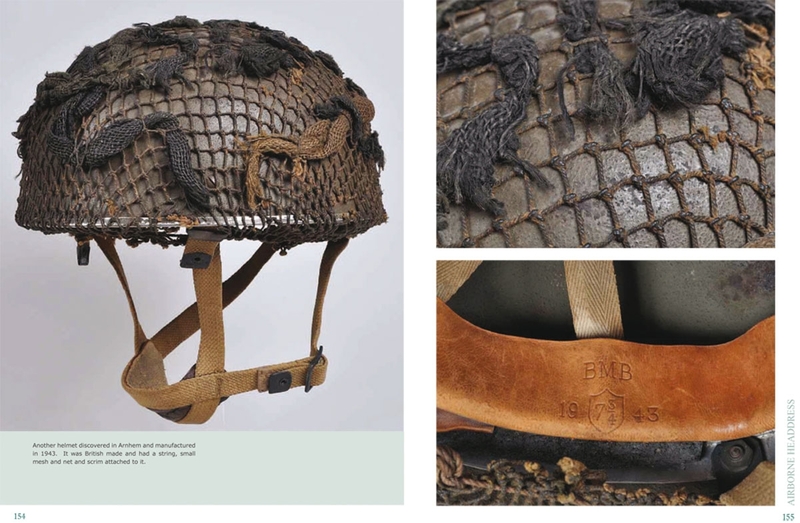 The book ends with a brief look at other headdress worn by airborne troops- pith helmets, FS caps, jungle hats and cold weather gear. Again the thing one is struck by is how much effort is put into modifying these to give them a unique ‘airborne’ identity. This book is a tour-de-force by the authors and the subject is unlikely to be covered in such detail again. It must be remembered however that this is a very specialist book, more so I would argue than the Denison book we looked at earlier in the year. I must confess I am not a huge expert on airborne troops and their equipment and some of the subtleties described were rather lost on me. Nevertheless it is an excellent addition to the pantheon of British militaria books and if airborne kit is your thing I heartily recommend it. For the more lay reader I would suggest thumbing through a copy and deciding if it really appeals before splashing out your cash; like all Military Mode books it is not cheap, however as ever for the quality of production and content I feel it is money well spent. Copies of the book can be bought here. This entry was posted in British Army, Reviews on December 31, 2016 by hatchfive. 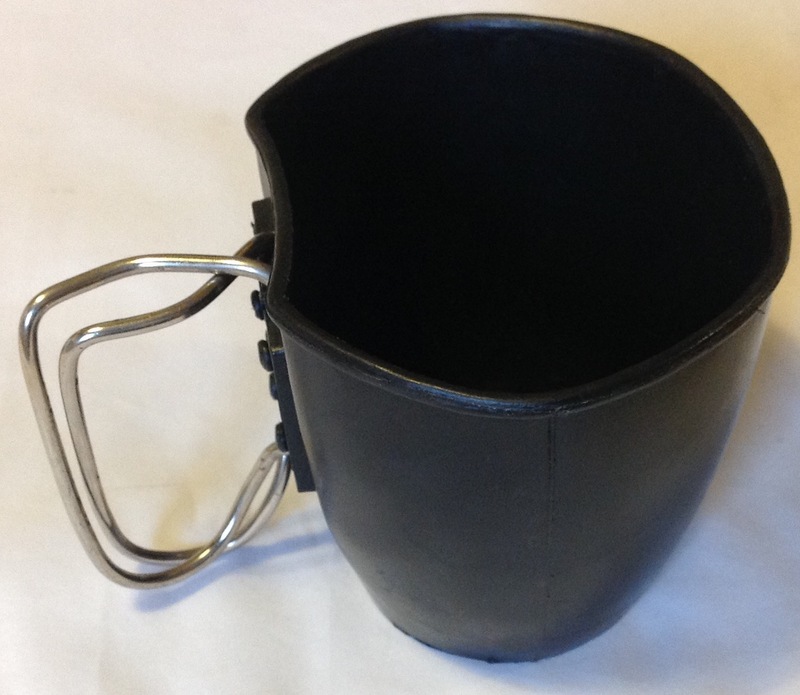 A few weeks back we looked at the 2” mortar cleaning brush here. 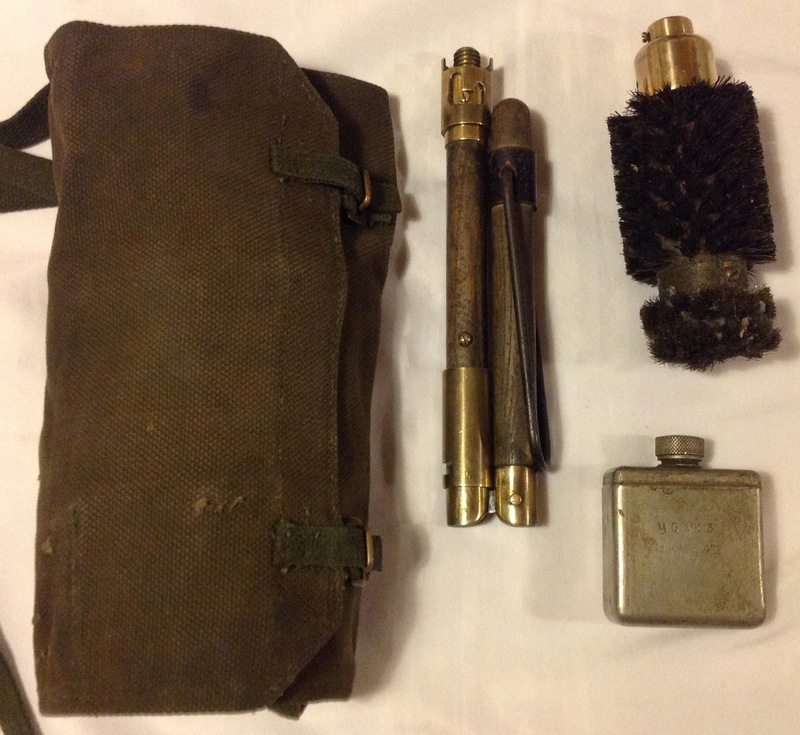 Tonight we are taking a look at the accompanying cleaning case for the 2” mortar, which holds the brush amongst other items. 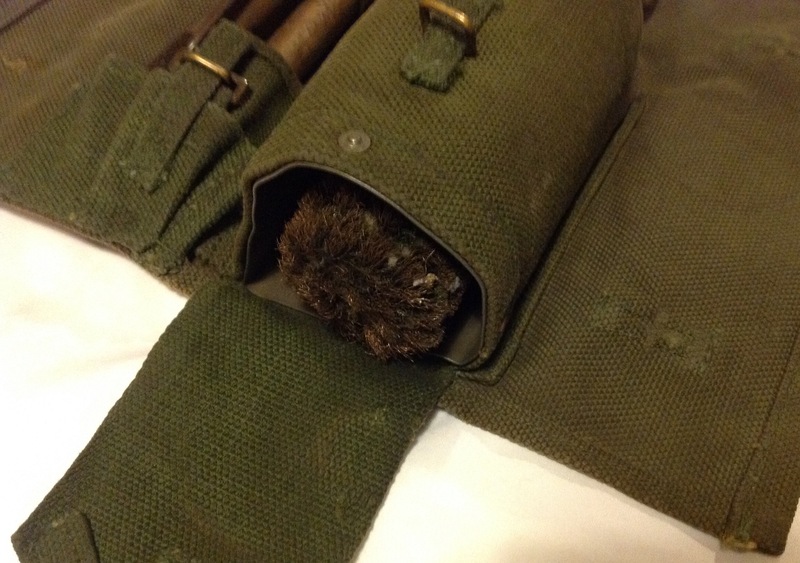 The cleaning kit is housed in a large webbing wallet with a shoulder strap attached: Opening it up we can see a number of pockets and securing straps: These hold the various components of the kit; a large tin lined pocket holds the brush head: This has a quick release tab that opens a large flap allowing access to the brush head: A long pocket sits next to this to hold the folding cleaning rod: Again the lid of this is secured with a tab and staple quick release buckle. 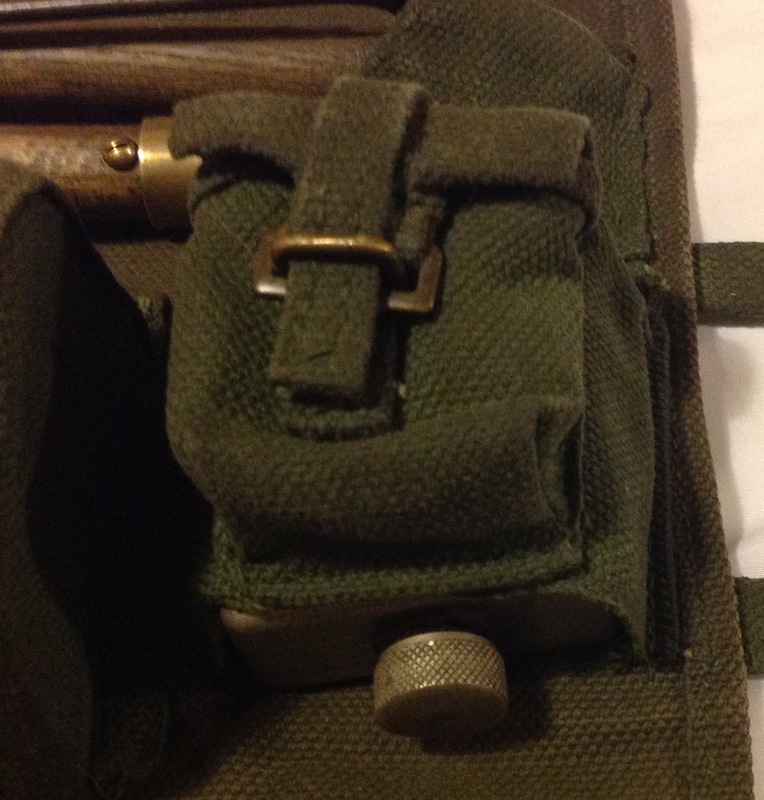 The third and final set of pockets on the cleaning rod are a two part affair, the lower section holds the oil bottle, the same square one seen in the Bren spares kit, whilst a second pocket is sewn above this: This again uses a quick release buckle and has an internal divider within to separate it into two spaces: I believe this would have held a small wrench used to take the mortar apart with. 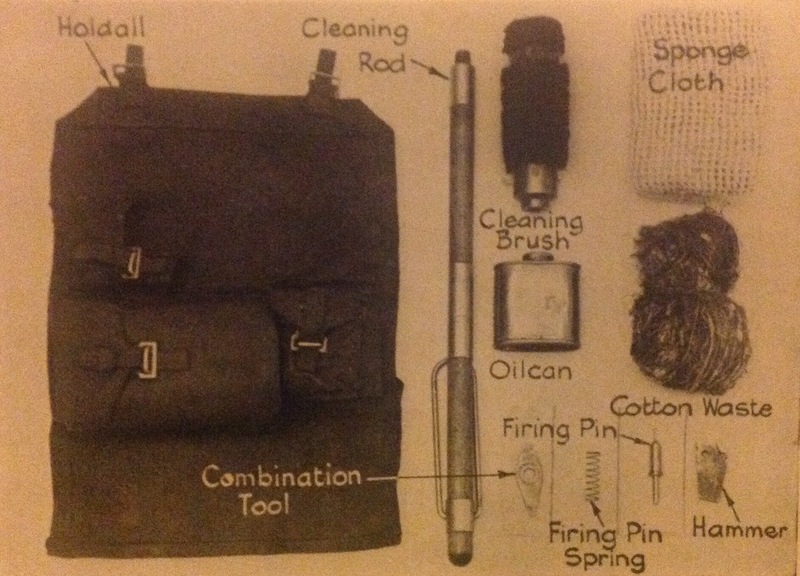 The case and its contents laid out looks as follows (minus the a few bits which I don’t have yet): The complete contents can be seen in this diagram from the user’s manual: This mortar cleaning case dates from 1946, and has date, manufacturer and stores code printed on the edge of the top flap: This is one of the simpler cleaning kits, especially compared to those for the automatic weapons, with relatively few parts to it, however what it lacks in components it makes up for in size and weight as this is a fairly substantial bit of kit. At some point I will need to add a 2” mortar to my collection, but for now it has been fun getting the cleaning kit together. 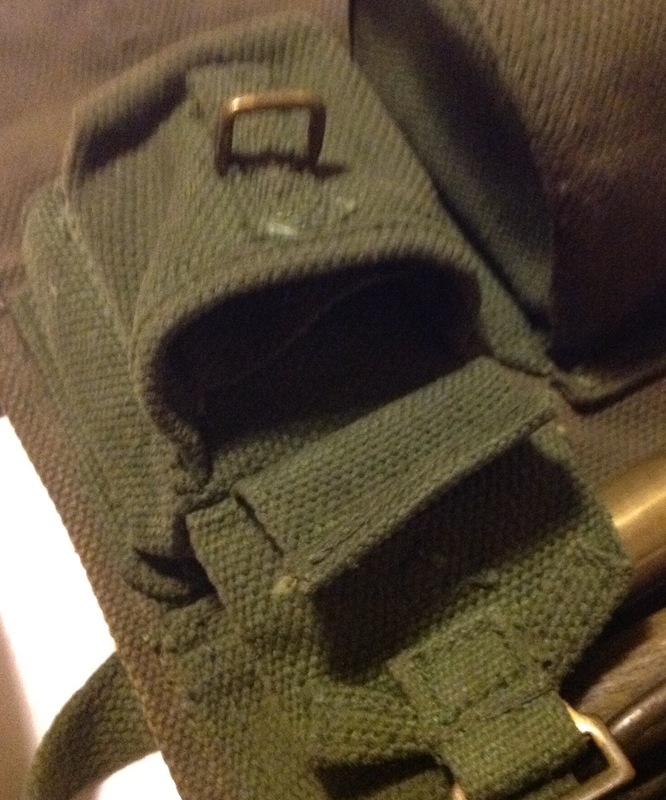 This entry was posted in British Army, equipment, Webbing, WW2 on December 30, 2016 by hatchfive. 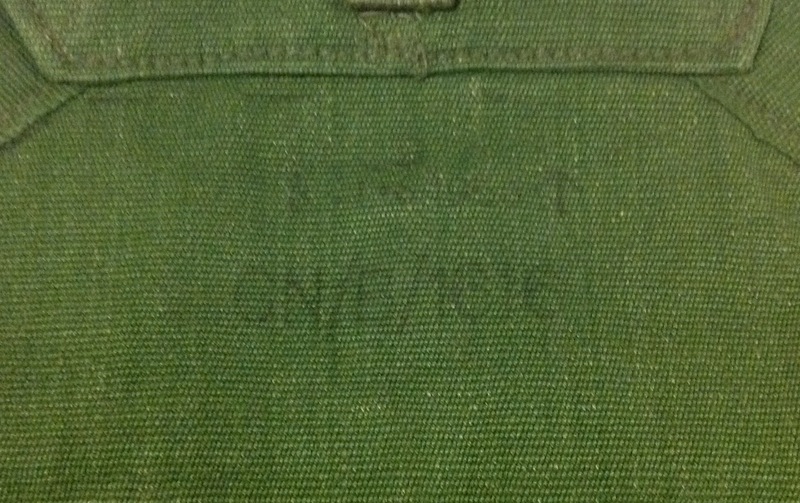 I am rather fond of the coloured FS cap, whilst war time examples are fetching good money today, especially for the smaller regiments, the post war examples privately purchased by officers and men are much more affordable, as in the case of this REME Other Ranks example that cost me just £9: As can be expected from a post war cap, the quality is excellent, with the cap made up from red and midnight blue panels, piped in yellow: The buttons on the front are made of staybrite anodised aluminium and feature the regiment’s chained horse badge: The Queen’s crown cap badge also has the chained horse, in front of a lightning bolt and standing on the world: This badge was introduced after the end of the Second World War as King George VI was not overly impressed with the design of the wartime one. 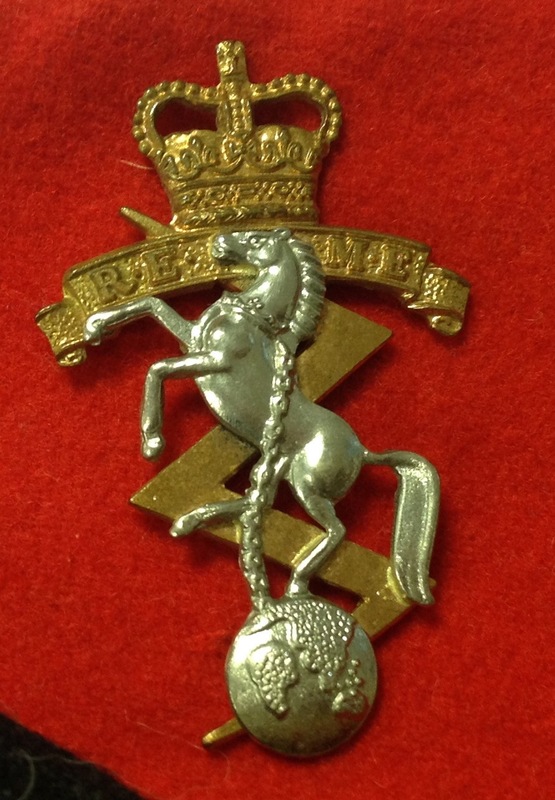 The symbolism of the badge design is apparently that the chained horse represents power harnessed, the lightning bolt emphasises the electrical nature of the corps and the globe indicates that its members serve worldwide. 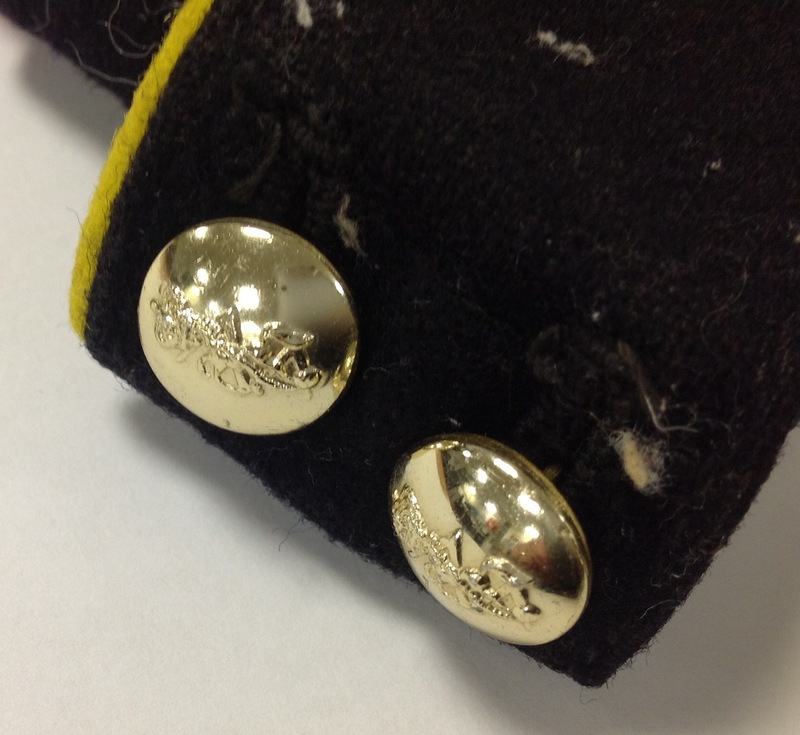 The badge was designed by Mr Stephen Gooden, the Royal Academician and was approved by the King on 14th August 1947. 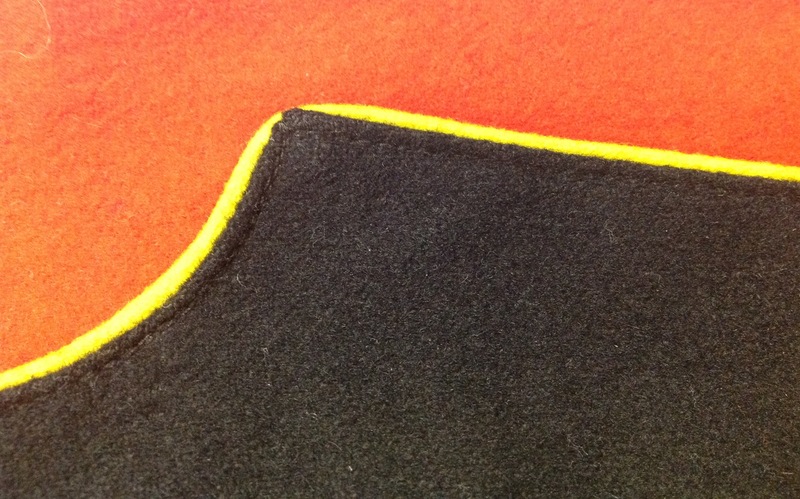 Returning to the cap, the inside is lined with a soft chamois leather headband that absorbs sweat and keeps the cap comfortable: REME’s official dress regulations indicate that the side cap may be worn with No 7 (Warm Weather Barrack Dress), No 13 (Temperate Barrack Dress) and No 14 (Shirt Sleeve Order) dress. 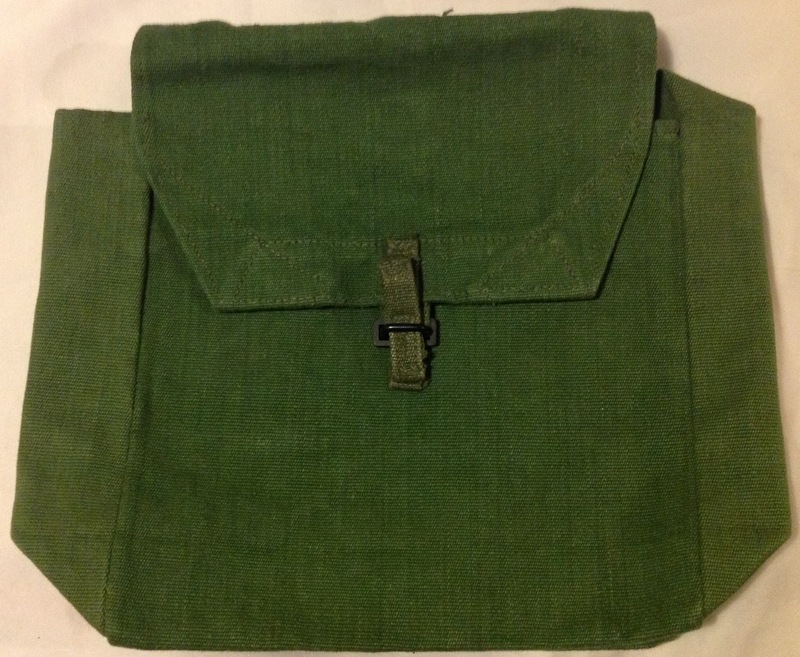 As with all of these coloured caps this would have been privately purchased as they have never been issue items, they remain popular as they are smarter than a beret and more practical than a peaked cap. This entry was posted in British Army, Headress, Post WW2 on December 28, 2016 by hatchfive. 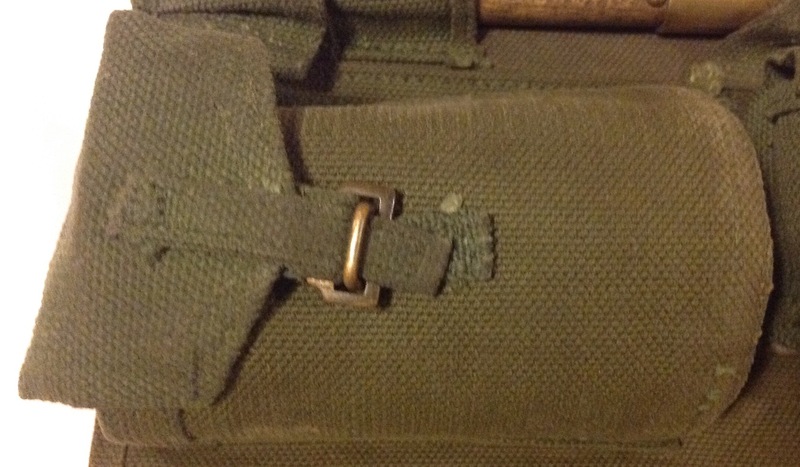 In the 1930s the Royal Artillery had their own, very extensive, set of webbing equipment. 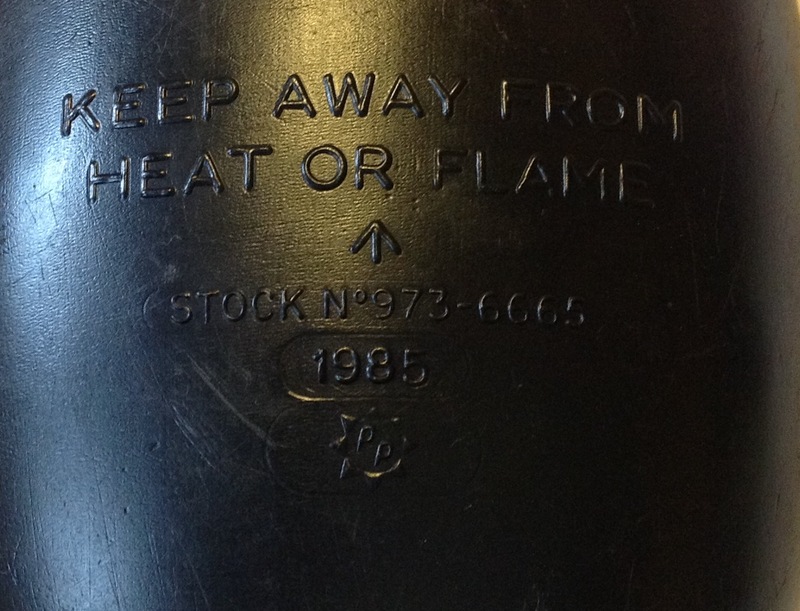 This was for the most part declared obsolete in 1939. 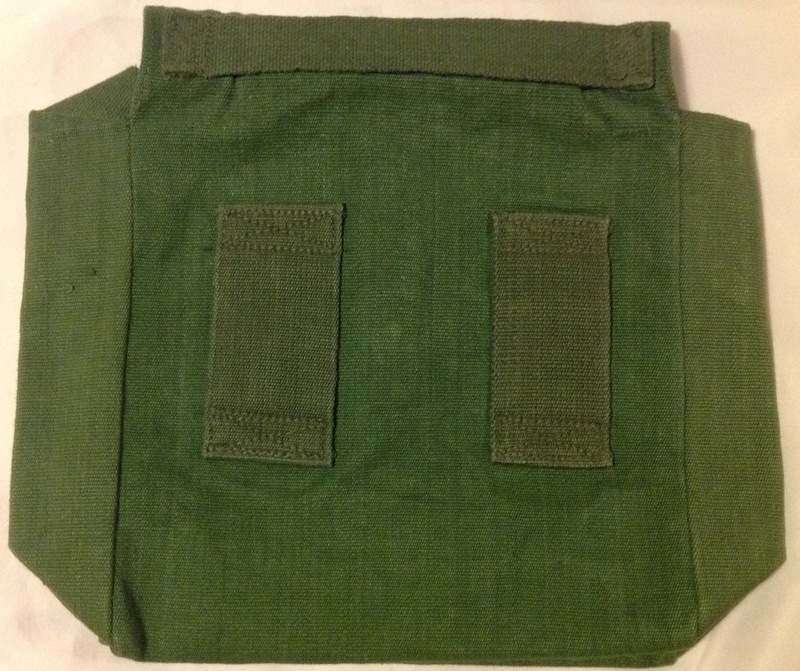 One element however remained in use and indeed production for many years to come; the Battery Staff satchel: Although originally made in khaki webbing, this post war example is made of the same lightweight rot proof webbing as the 1944 pattern webbing sets then in production. 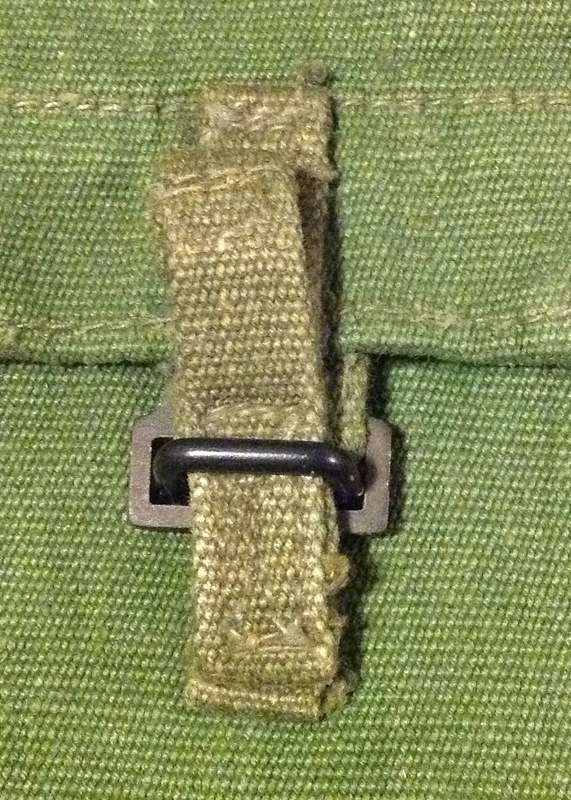 The front of the satchel is secured with a quick release buckle: Turning to the rear of the satchel we can see that the methods of carrying this satchel are very different from most British webbing items: The back of the satchel has two large belt loops: And a carrying handle on the top: I am only speculating here, but the belt loops might have been thought advantageous to artillery staff as it allows the satchel to be worn with just a belt and the satchel could be slid round the belt to move it out of the way if needed. 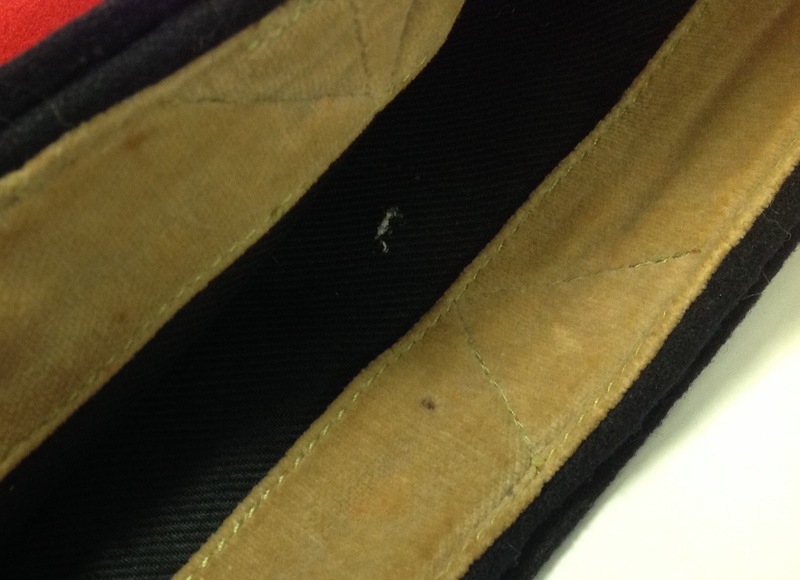 Under the top flap of the satchel are a set of pen loops: Sadly the markings on the underside of the flap are very faint, but I believe that it was manufactured in 1955: The other marking include a manufacturer and the stores code CN1616. 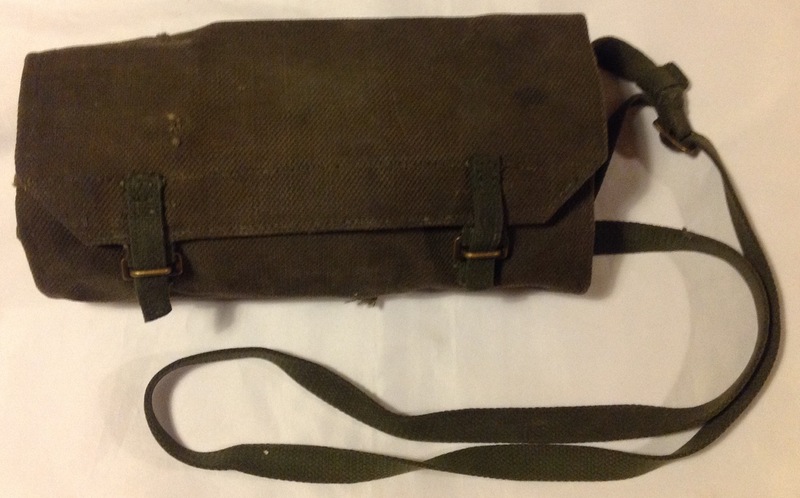 These satchels were to remain in use until 1976 when they were finally declared obsolete. 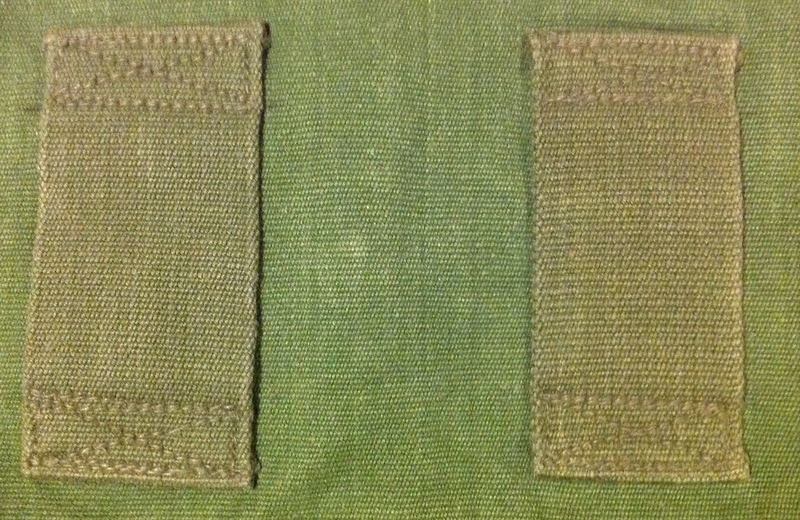 They would have been used to hold maps, notebooks, range tables, message pads and pens for the battery commander in the field so he could make the correct calculations to ensure artillery fire was brought down where it was needed. 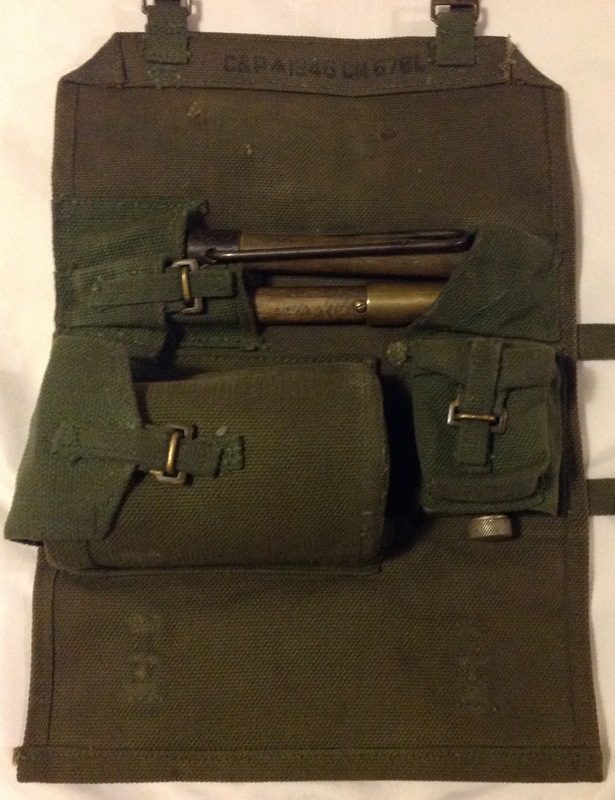 This entry was posted in British Army, equipment, Post WW2, Webbing on December 27, 2016 by hatchfive. I hope you have all had a peaceful and enjoyable Christmas. Tonight we come to the last of our festive trio of objects with another Christmas card, this time probably dating from the 1960s and coming from the Royal Navy base in Singapore. 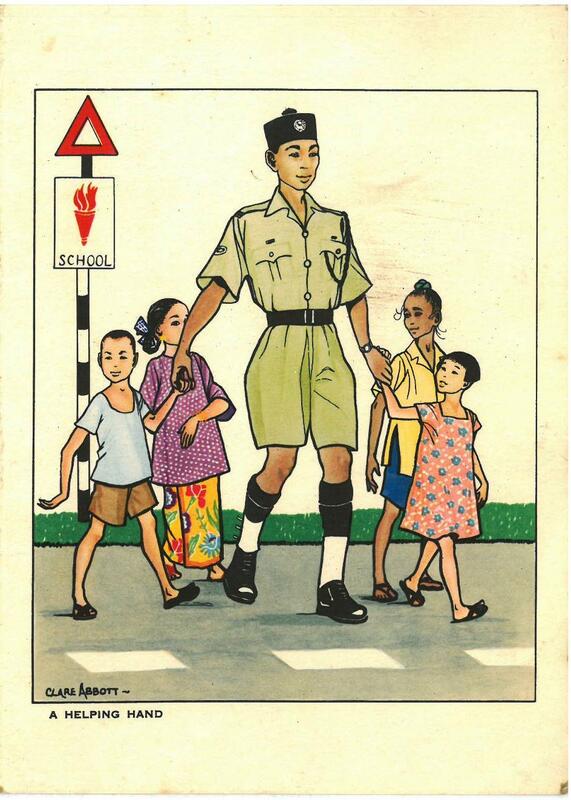 The card depicts four children being guided across the road by a Malay police officer: The inside of the card has the usual Christmas greetings: The notes at the bottom left caption the design on the front A typical cross section in these parts: Malay policeman with two Chinese children, one Malay (girl) & one Sikh boy. 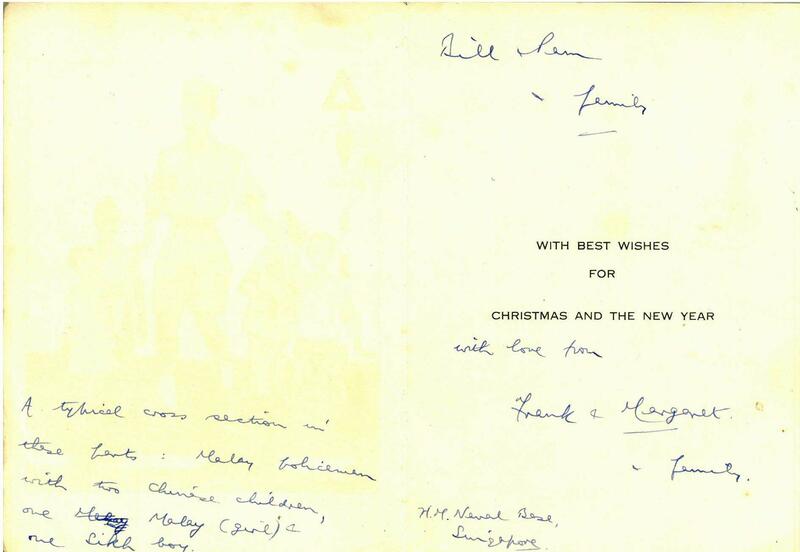 The card also indicates that the senders were at the HM Naval Base Singapore. The Naval Base was officially designated HMS Terror, after the Erebus class monitor that was moored there for a time as an accommodation ship. As well as the usual barrack blocks there was a lot of facilities for families at the base, with many long serving personnel bringing their wives and children with them to live on the base. 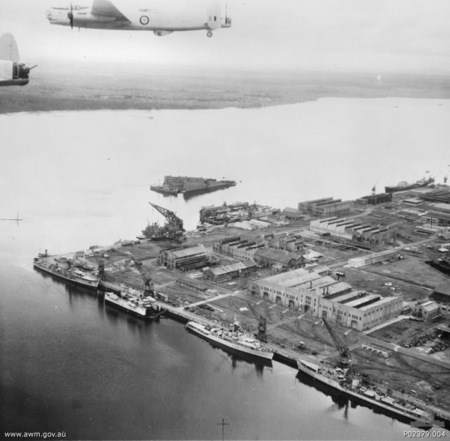 Amongst the facilities for families was a ‘Wives Guild’ that met every Tuesday in the Dockyard Club, schools, sports facilities and recreational clubs. A fascinating guide (albeit sadly only part of a larger booklet) for families on the base dating from the 1960s is available here. This entry was posted in Documents, Post WW2, Royal Navy on December 26, 2016 by hatchfive. Merry Christmas! 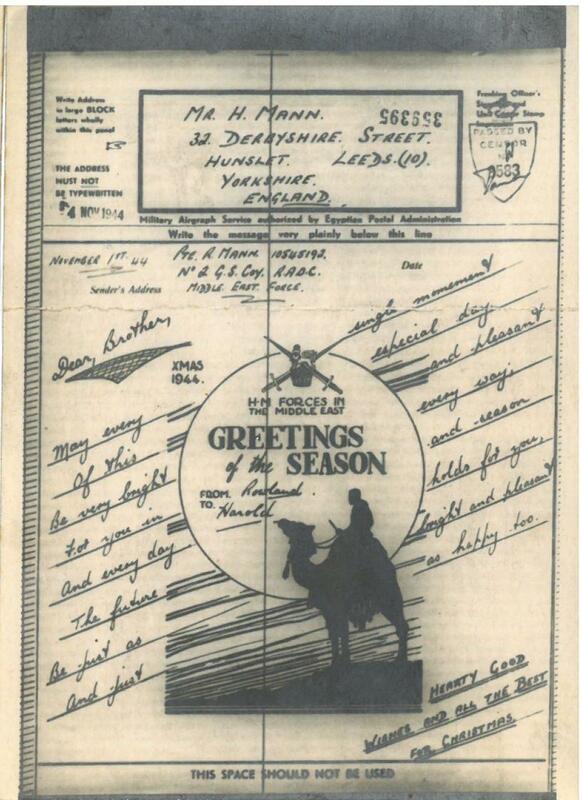 Exactly a year ago today we looked at a Christmas airgraph here, tonight we have two more examples, however these are visually more elaborate than the last one. Whilst the last example was sent to a soldier overseas form England, these examples are sent the other way form a serviceman in the Middle East back to the UK. 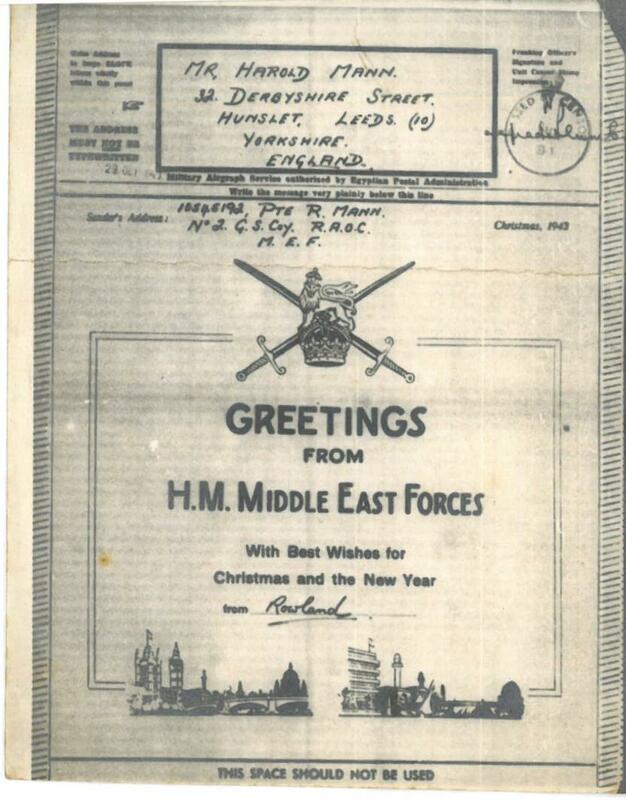 The first is from Christmas 1943 and was sent by Private Rowland Mann of the Royal Army Ordnance Corps to a relative (his brother) in Hunslet, Leeds: As can be seen the design is fairly simple with the army’s crest in the centre and a simple pre-printed message wishing the recipient greeting and best wishes for Christmas and the New Year. 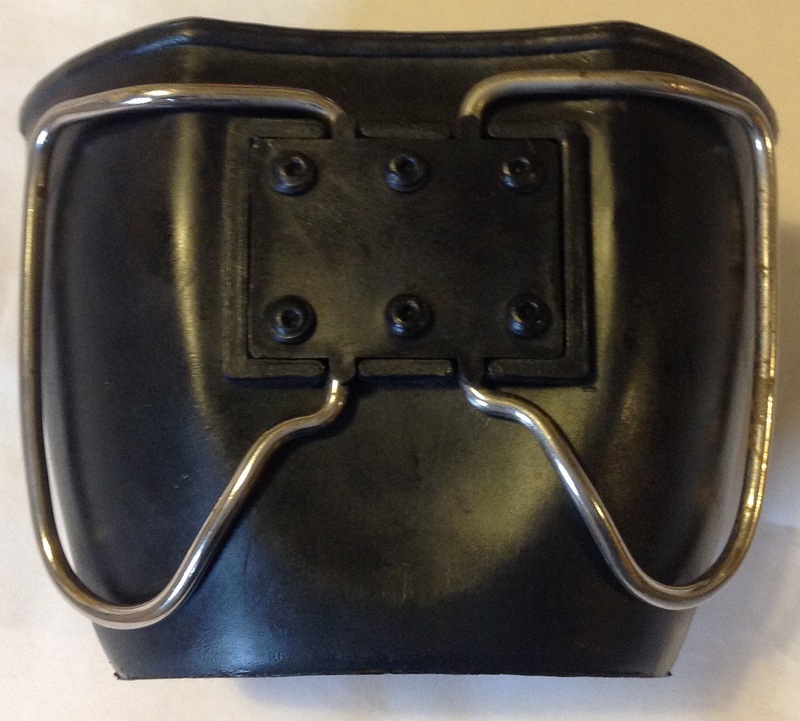 The original forms were 11 x 8¼ inches. 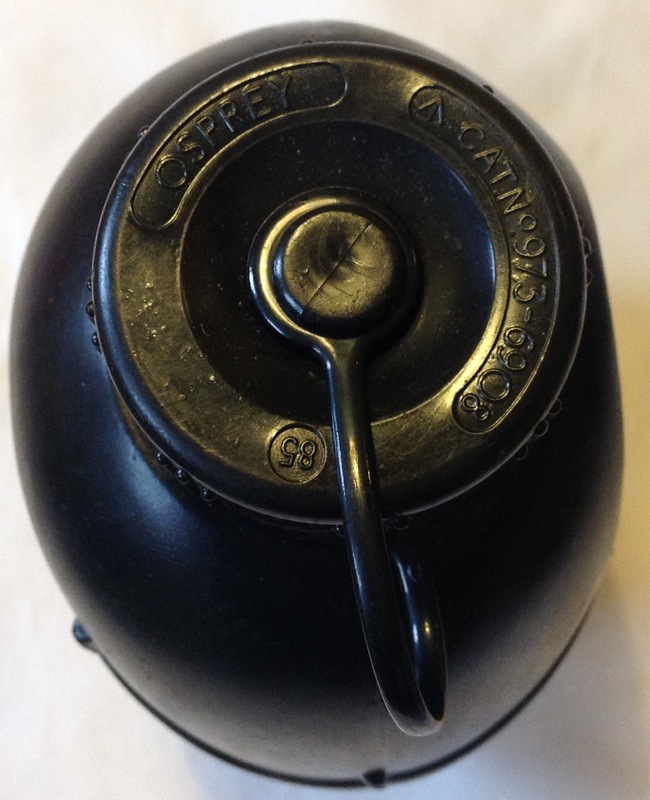 These were microfilmed onto 100-foot rolls of 16-millimetre film, which was sufficient for approximately 1600 forms. 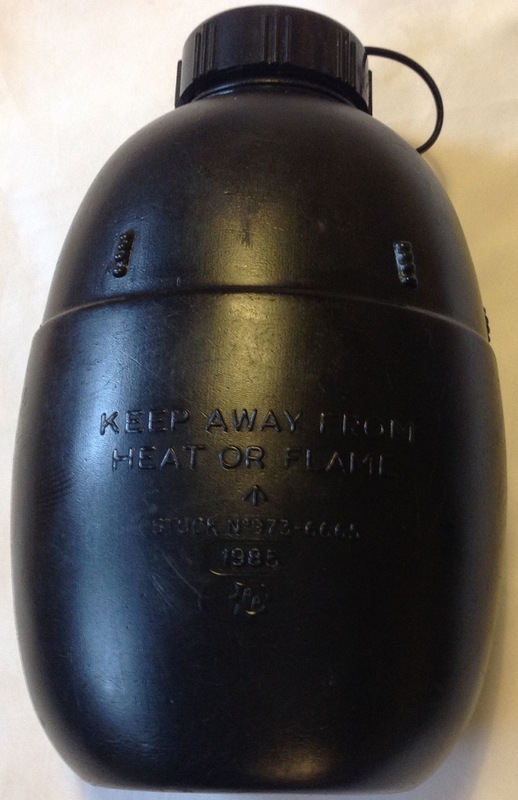 The film plus aluminium container weighed 5½ ounces and measured 4 x 4 x 1 inches. The equivalent quantity of ordinary letters would have weighed approximately 35 pounds and filled two mailbags. Two copies of each film were made, one to be sent, the other to be held until it was certain that all letters on the film had been delivered. Films and forms were official documents, classified as confidential and were normally destroyed as confidential waste but one or two reels of film have surfaced over the years. 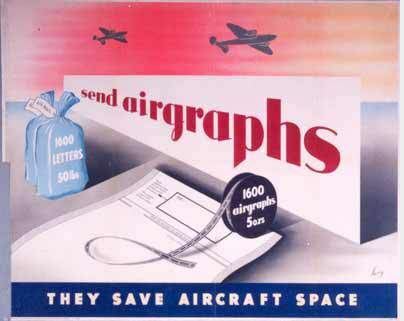 The end product of the service, a letter delivered to the addressee, was a photographic print, 5⅛ x 4¼ inches, approximately one quarter the size of the original, in a crude brown envelope measuring about 3¾ by 4¾ inches. For more information on the entire operation please look here. This entry was posted in British Army, Documents, WW2 on December 25, 2016 by hatchfive.